I remember when (because it wasn’t that long ago) I would purposely choose or plan a route with as little elevation as possible. 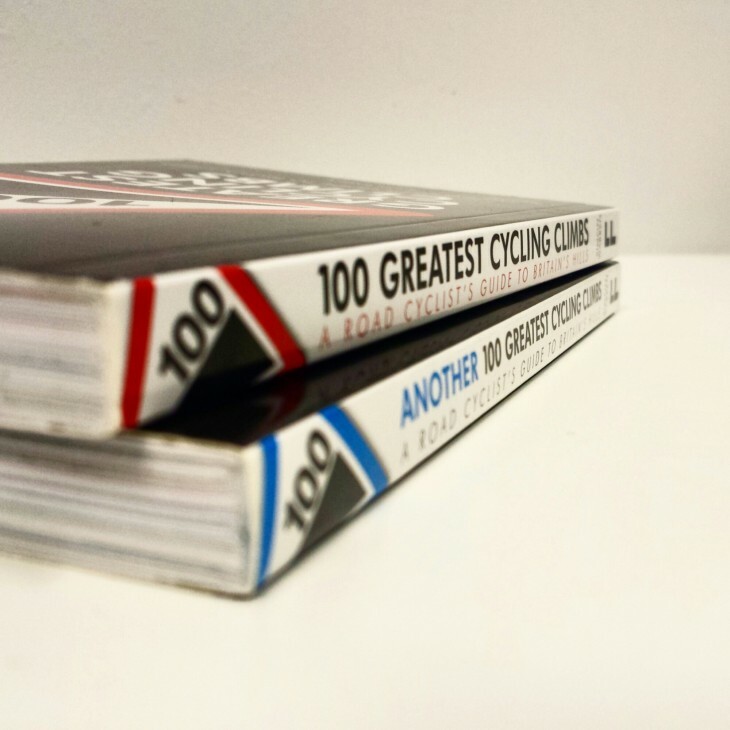 Now, on occasion I have found myself seeking them out and as a result have purchased 100 Greatest Cycling Climbs and Another 100 Greatest Cycling Climbs. I’ve read the introductory parts of each book and a few of the climb profiles I’m likely to tackle in the near future. This is probably all you will read too (presumptuous I know) until you tackle the climbs themselves. It’s not a book of anecdotes or stories so you’d only dip in and out as and when you consider riding the climbs. This isn’t a bad thing, it’s just the type of book it is. I was reminded of these books by seeing Climb of the Week on The Cycle Show on ITV4 on TV (you can catch some of episodes on ITV Player). Simon Warren guides you through each of the climbs with a 1 or 2 page profile for each, with all the stats and info you’d need – location, elevation, distance, timings etc. 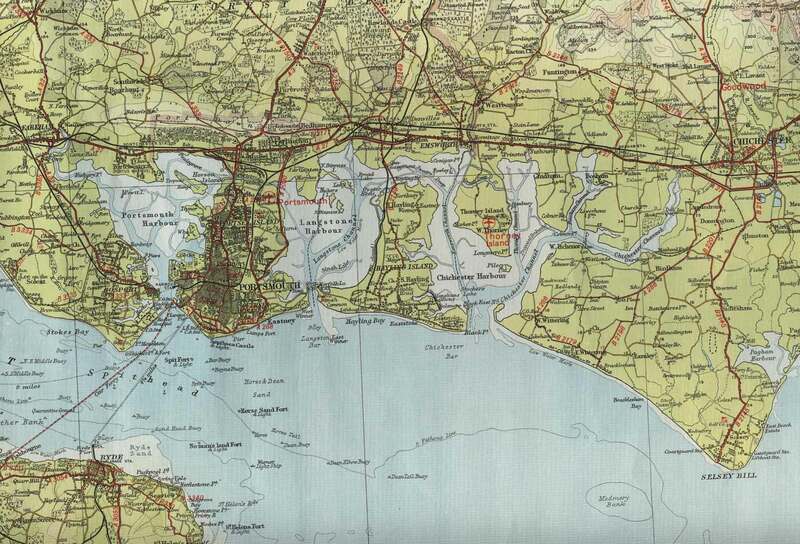 The climbs are grouped by geographical regions – most of East Anglia is excluded; he must have something against Norfolk. There is a website to accompany the books – http://www.100climbs.co.uk/ – but this is currently in development at time of writing (08/2014) **now a 100 Climbs shop** and there is also a Strava group. They are a couple of good little books if you like hills, if not, they probably aren’t for you. You can get them from Amazon, I paid £6.99 each. Update: I’ve done one, number 22 Ditchling Beacon. Update: I’ve done two, number 21 Steyning Bostal. Update: I’ve done another one, number 14 Box Hill. Copyright © 2014. Created by Me. Powered by WordPress.